Our dedicated team will always work to provide optimal care in the most caring and comfortable atmosphere attainable. We will maintain our state of the art facility with excellence as our only goal. Advanced surgical care will be provided with an unconditional commitment to achieving an ultimate result. We will work closely with your dental and medical team and present the best possible treatment options while paying close attention to your individual needs and desires. Our well trained staff will be knowledgeable, compassionate and attentive. 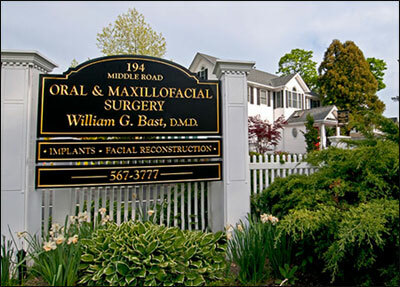 We are confident we will satisfy all of your surgical and personal requirements. This can be an exciting time. We welcome you to undergo treatment with us!